Emerging biopharmaceutical companies often rely heavily on contract service partners to provide the capabilities, expertise, and resources necessary to advance their drug development programs into the clinic. Identifying the right partner is essential for success and utilizing multiple “specialty” providers increases management burden and adds risk to overall timelines due to the challenges of schedule coordination. KBI provides a single source solution for the development and manufacturing of biologic drug candidates for the clinic as we have supported hundreds of client molecules. Our experience across a range of molecules has created a strong knowledge base and know-how that we bring to each new program. 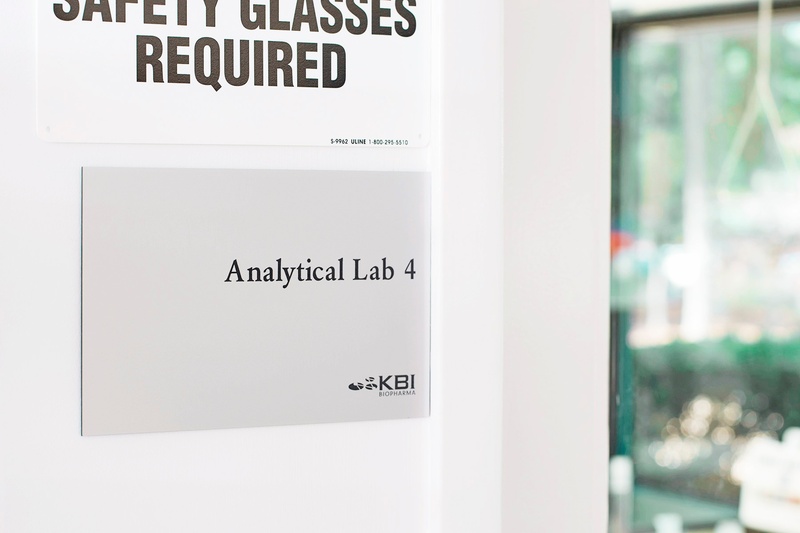 With broad development capabilities and established expertise in critical aspects of protein characterization, formulation, process design and development, and manufacturing, KBI is the ideal partner for your drug development efforts. Our consultative approach creates the opportunity to implement the best development strategy allowing our clients to position themselves for key value inflection points as compounds advance through the clinic. KBI’s ability to deliver a comprehensive CMC solution means emerging biotech companies can make the most efficient use of their time and resources, while focusing on their areas of core expertise. We care about your compound and treat every compound as if it were our own.